Life Before the Dinosaurs: Deiphon. You should study them for a living. Yah, I think that would be cool to study arthropods for a living. 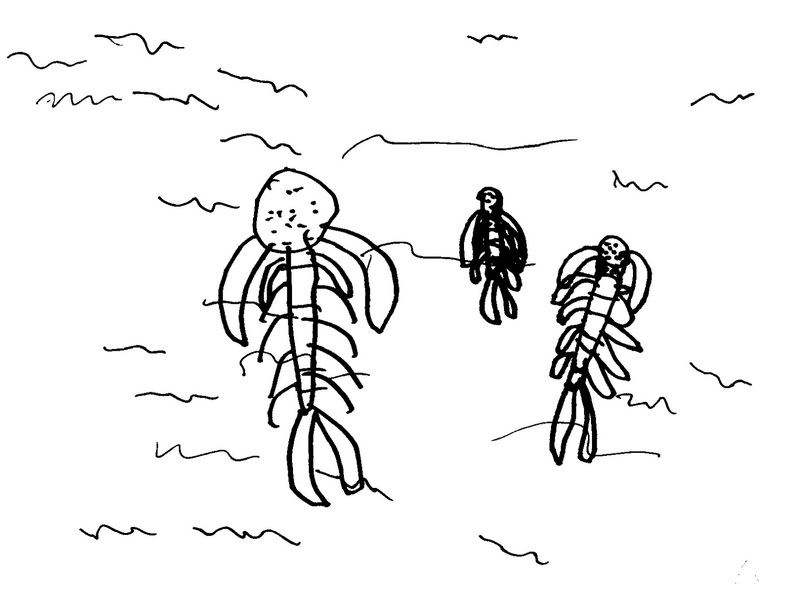 I also like many other types of prehistoric animals, like echinoderms and Vetulicolians and other creatures. 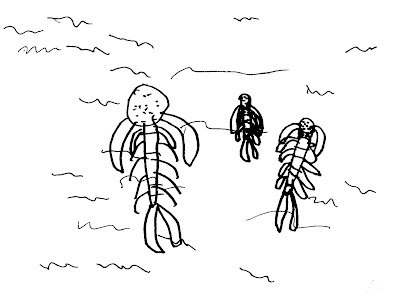 But I would like to study prehistoric life for a living, and definitely arthropods! Also, I think your interpretations are utterly adorable and you should keep that up. 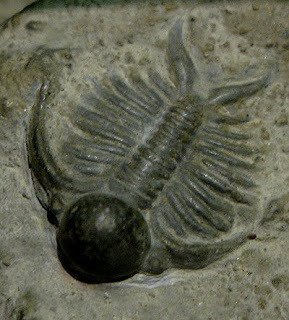 The Permian mass extinction is what got rid of the last existing trilobites, but what got rid of most of the trilobites was the Devonian mass extinction. 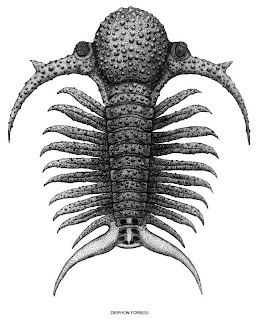 The trilobites are very interesting and it's amazing how many varieties there were.